This petition has now ended. The ECJ ruled the logging of the ancient Białowieża Forest was illegal. WeMove.EU continues to demand justice for those who opposed the logging and still face legal charges. Join us and call on Poland to stop prosecuting their bravery and immediately drop all charges against the Forest activists. Take action and sign here! The Białowieża Forest is beyond valuable - it’s a priceless piece of living history. It is our shared heritage, ours to cherish and safeguard from human greed and folly. Protectors of the Forest, you stand on the frontlines of the struggle for the defence of the Forest, its hundreds years old trees and the amazing riches of animal and plant life. You stand in the name of all of us, and you don’t stand alone. You have our support, our solidarity and our gratitude. From across Europe, we are watching, and we stand with you in defence of the Forest. State-sanctioned logging is destroying the Białowieża Forest in eastern Poland,  Europe’s last primeval forest, our priceless shared heritage. Its trees are being cut to make plywood and pallets. The only thing standing between the trees and the harvesters is the power of people’s protest. On the ground, they’re called Defenders of the Forest. The people who stop harvesters, block the roads and disrupt the logging, sometimes with their own bodies. In doing so they save hundreds of trees from being lost. Now many face harassment, fines, court cases and physical violence. To keep going, they need to know they’re not alone - and to stay safe, they need visibility. And we can give them that by bringing international attention to their work, making sure they - and their opponents - know we are watching. We can strengthen them with a powerful message of solidarity from across Europe. And we can give them the urgently needed help by donating funds to keep the defense of the Forest strong throughout winter months. We will bring each and every one of our names to the Protectors’ camp in the forest. Your name could be there too. By signing, you’re not just showing your solidarity - you’re becoming a defender of the Forest yourself. Deforestation and logging has huge implicaitons on the planet,we cant put profit above everything. thank you from me and from the forests. Do more: support our campaigning! When we first launched this open letter of solidarity with the brave men and women in the Camp for Forest in September, we knew that they needed our support and our voices spreading the word far and wide, but also very concrete help: money. So we called for donations, and the response of our community has been amazing. We raised an impressive 35,351 euros. We showed the power we have when so many of us chip in with small amounts, and together we put huge smiles on the faces of the activists defending the Forest from logging. We have now closed the crowdfunding to support the Camp, but there is something very important you can still do. Please consider donating just a few euros each week to WeMove. It’s thanks to the small donations from members of our community that we have the resources, flexibility and courage to run important campaign like this one, scale up messages and megaphone the struggles of movements and grass-root groups all over Europe. Thank you for your support - you make this possible! with so many activists facing charges and court cases as a result of prosecution for their peaceful protests in defence of the precious Bialowieza Forest, the priority is on providing effective legal aid. The funds we collected will make a real change to the lives of people who risked everything to protect the Forest from destruction. with winter approaching fast, and people in the Camp for Forest still working daily to monitor and collect evidence about illegal logging, as well as disrupting the work of massive harvesting machines, the Camp will use the donations to secure equipment and a warm place to live in the cold months. 100-year-old trees in Europe’s last ancient Forest are cut down for profit. Only a group of Defenders stands between them and the loggers. The activists face harassment and violence. Sign to show them they’re not alone! You signed in defence of the Forest and the people who defend it from destruction, but that’s not all - you can become a true Forest Defender yourself. Spread the word - share this campaign with your friends, family, colleagues. The more people across Europe are aware of the dangers facing our most precious European Forest, the more international pressure there will be to ensure its protection and preservation. Click to pick how you want to share the message: Facebook, Twitter or email! To share this campaign, simply click on "Next step" at the bottom of this page. You can start your own campaign on our YouMove platform, for example to target the politicians in your country with a petition, asking them to speak up in defence of Europe’s most precious Forest. This is where you can do it! You can visit the Białowieża Forest yourself - it makes for a wonderful holiday destination! By staying at local guesthouses and eating at local restaurants, you are supporting the community affected by the conflict about logging in the Forest. If you want to get involved in another way, in person, you can learn more by getting in touch directly with the Camp for Forest, using their Facebook page or their email address. You have signed the message of support for the protection of the ancient Bialowieza Forest, and shown solidarity with its Defenders. Thank you! If this is your first action with us, you might receive a thank you email asking you to confirm your email address. You need to click 'confirm' for your action to count. 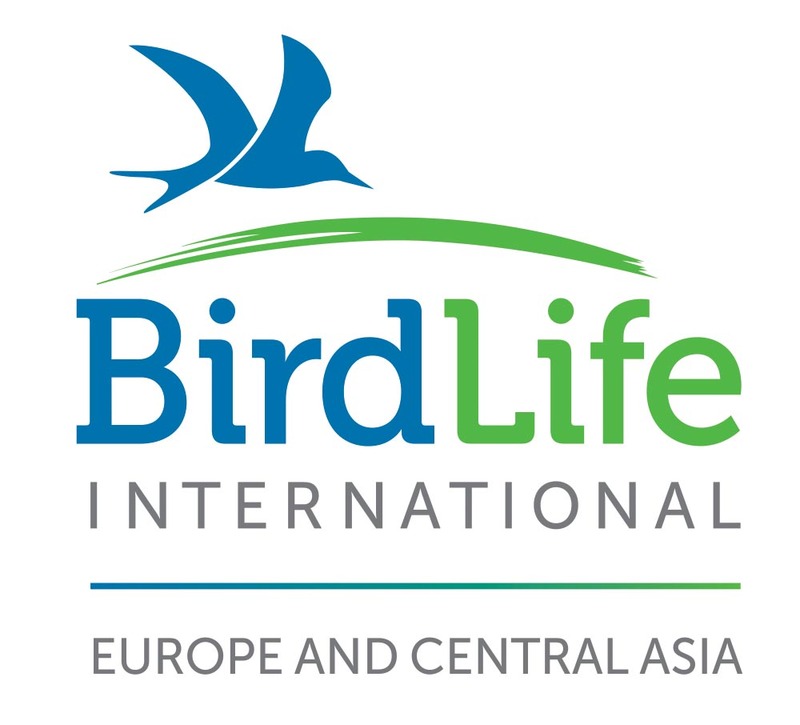 Do you know anyone who would feel strongly about protecting the last primeval forest in Europe, and would like to support this campaign and the Forest's protectors with their voice? Share this on Facebook or Twitter, or send them an email asking to sign the message of support and solidarity. The more we are and the more international visibility we give to the Forest and the people on the frontline of the fight for its protection, the more chances we have to succeed in preserving its incredible riches for future generations. Join me in defending the ancient forest! Hi, I just signed the message of support for the protection of the ancient Bialowieza Forest, and shown solidarity with its Defenders, who continue to stand on the frontline of the fight for the protection of Europe's last primeval forest, a priceless piece of natural history, our shared heritage. 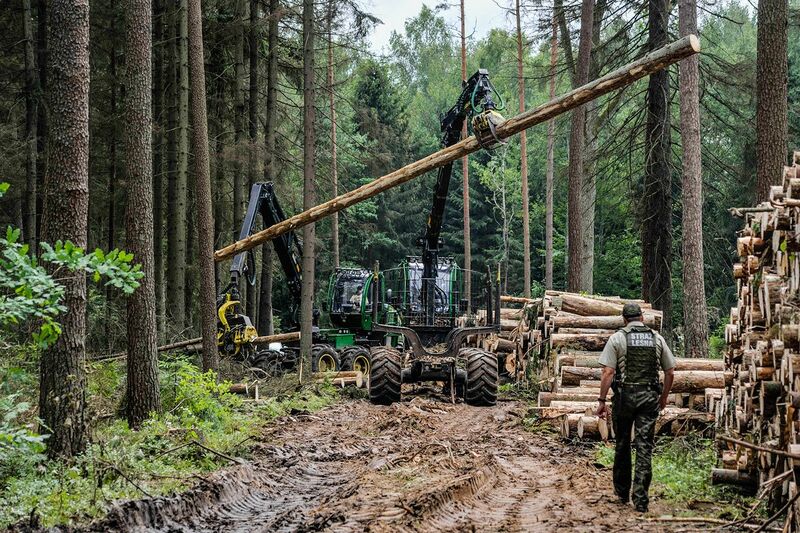 As the state-sanctioned logging in the precious Białowieża goes on despite the ruling of the European Court of Justice, the Forest protectors in the Camp for Forest continue to stand between the hundred-year-old trees and the huge logging machines. To keep going, they need to know they’re not alone - and to stay safe, they need visibility. And we can give them that by bringing international attention to their work, making sure they - and their opponents - know we are watching. We can strengthen them with a powerful message of solidarity from across Europe. Please join me and others in signing in their support! https://act.wemove.eu/campaigns/defend-forest Thanks! Thank you for joining this campaign and speaking up against the destruction of Europe's most precious forest. It is only together that we can truly be a force to be reckoned with.